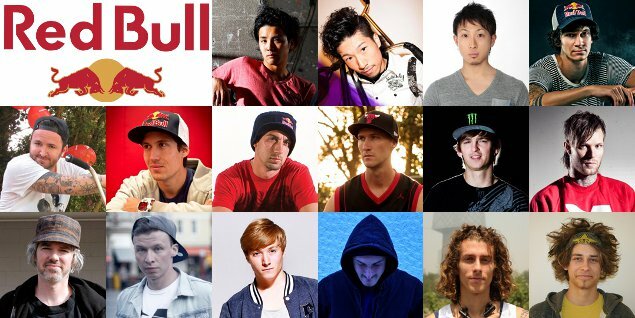 Red Bull Japan posted the names and short profiles of the 16 Circle of Balance 2012 riders. Furthermore they announced all the general information like ticket prices and the exact location. All the information are in Japanese but Google Translate is your friend: english translation. Besides the COB update there is also a video interview with Viki on the Red Bull Japan site.